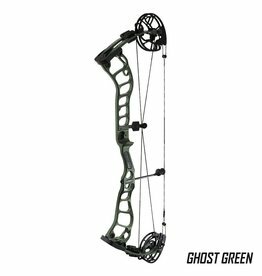 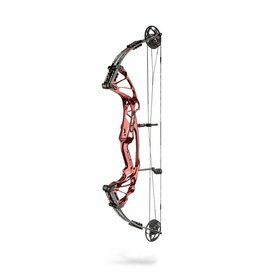 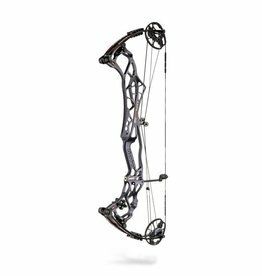 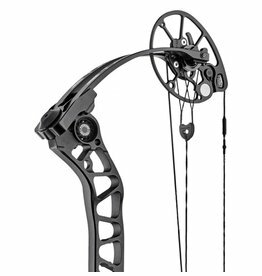 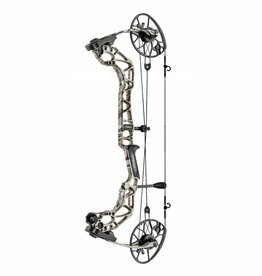 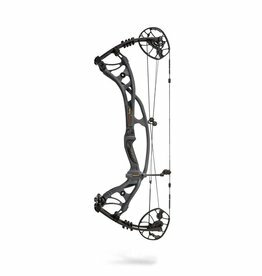 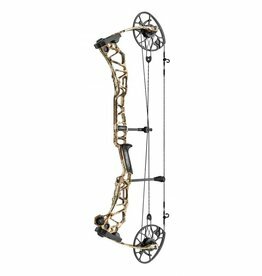 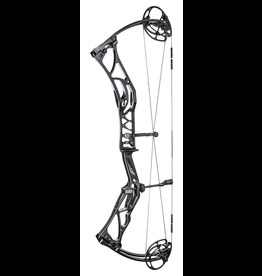 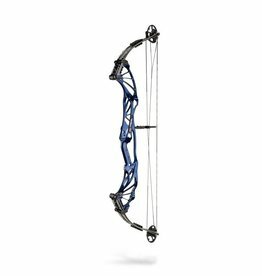 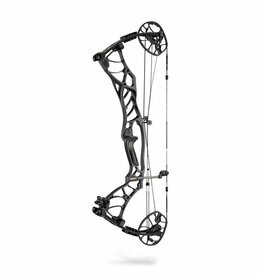 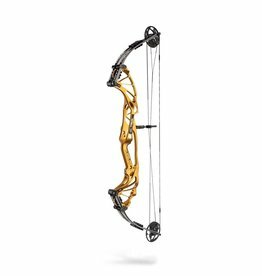 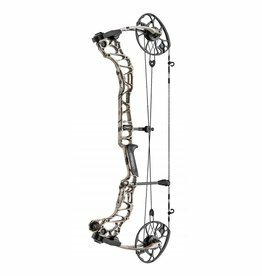 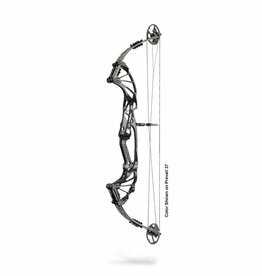 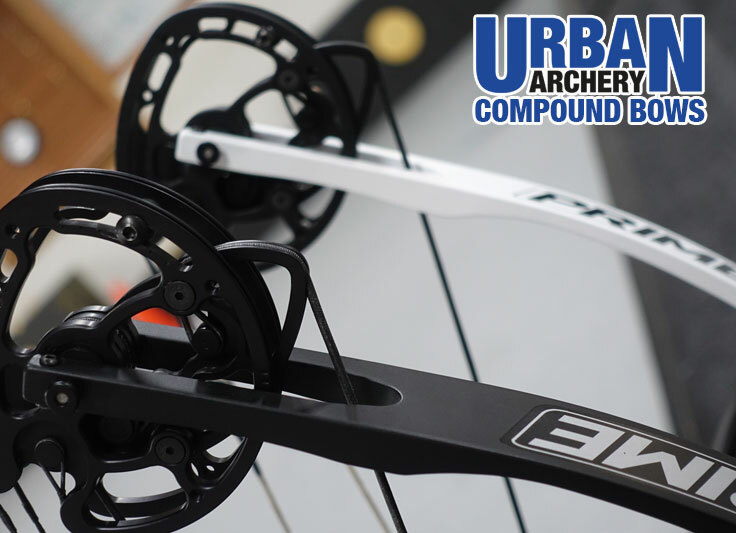 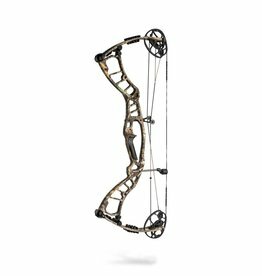 Compound Bows are the technology driven aspect of our sport. Used by the top professional archers to compete in Target, field, Indoor and 3D tournaments all around the world. 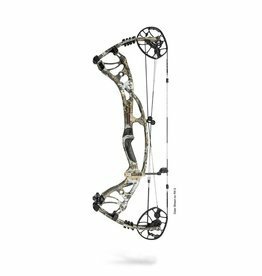 The top compound divisions attract the biggest payouts. 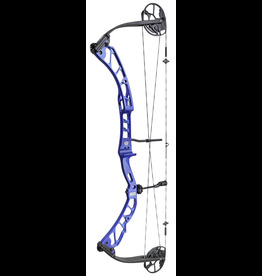 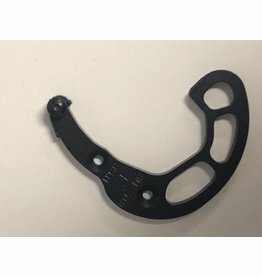 Also popular for shooters of all skill levels and very popular for hunting.